Last day of term for the kids, chaos ensues! Have a good 'un, chaps! I'm going to wear my Gen I Samurai today too !! 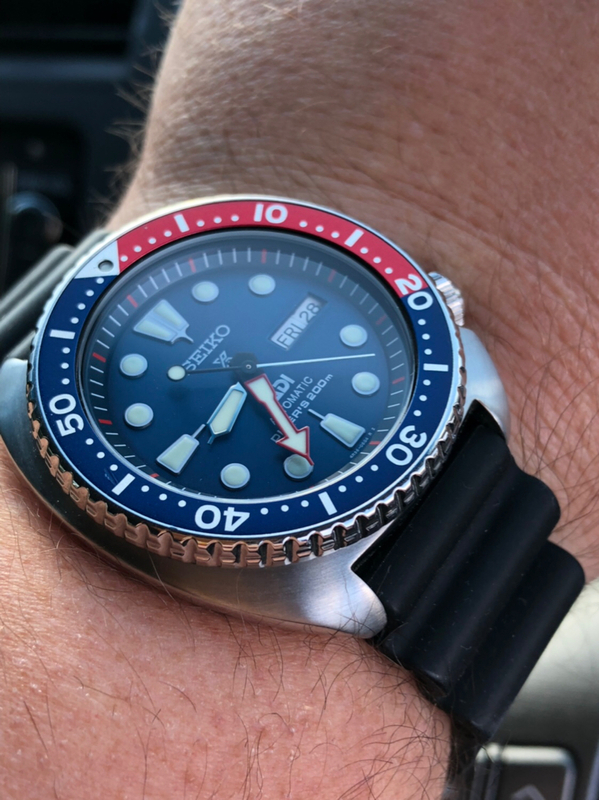 already a classic but in time, this will become a Seiko Legend. Since the photo didn't come out yesterday. Haji lane today. The 'old' Monster really shook things up, and continues to do so eh. All go down on the farm. Hagwe. 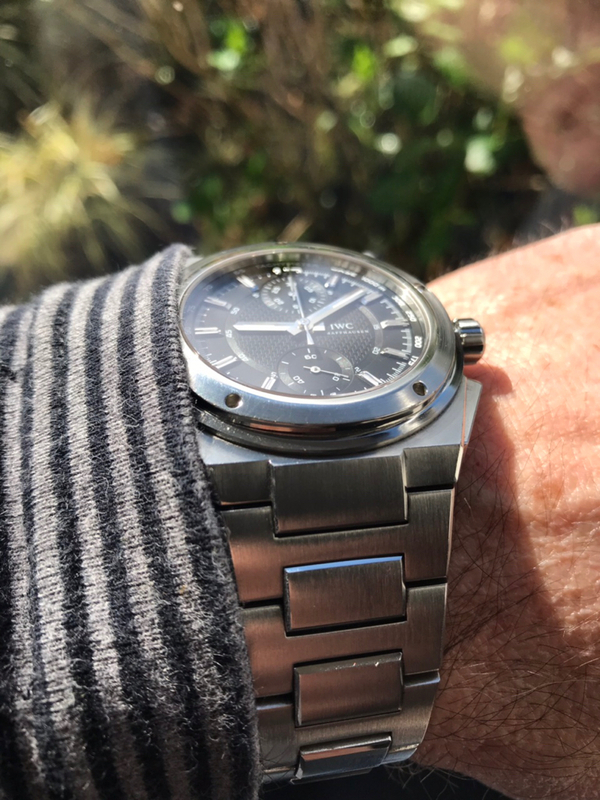 Very very nice John, both your wrist watches today, as always, tasty.